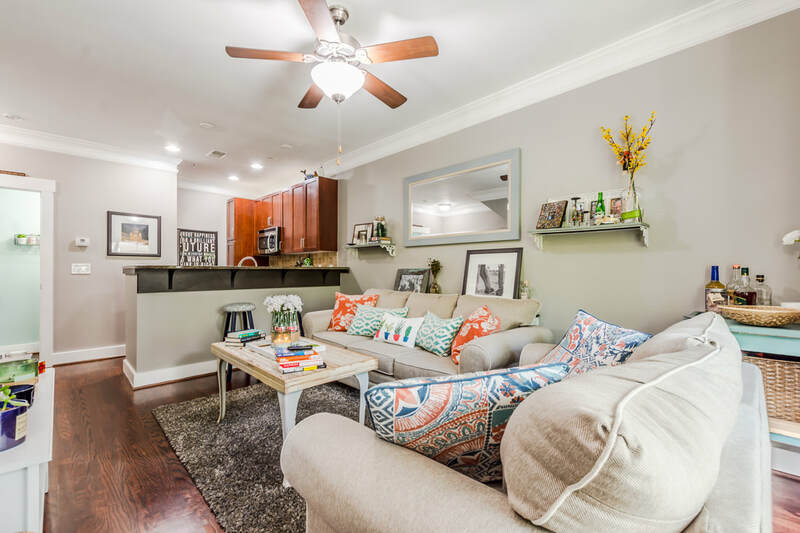 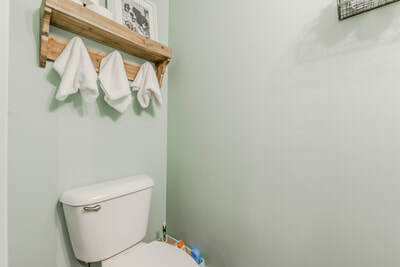 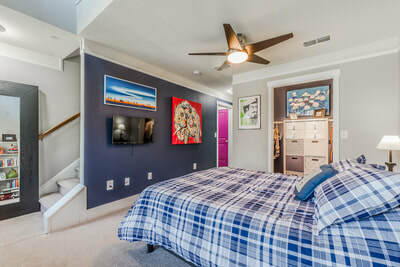 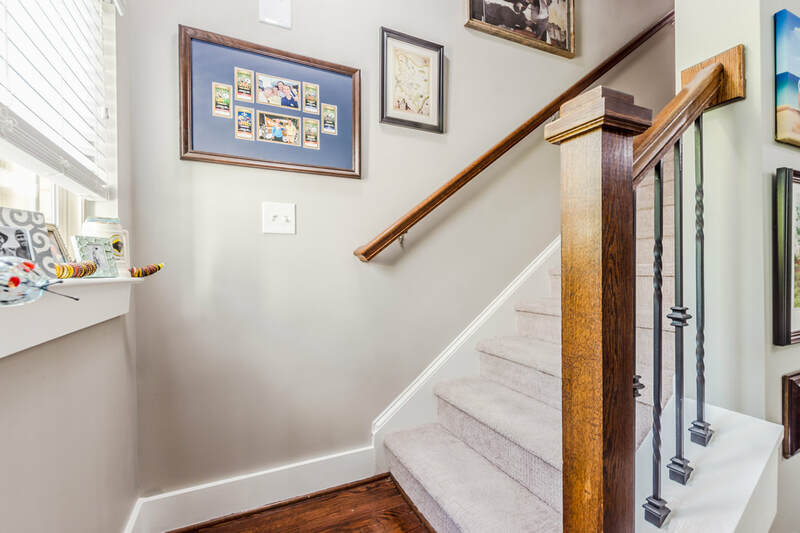 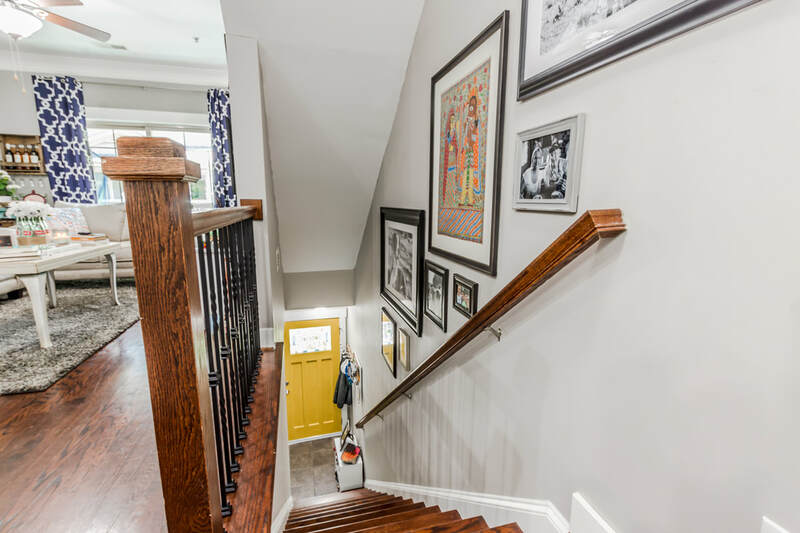 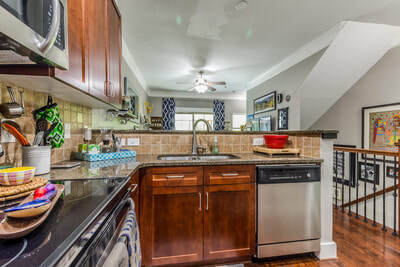 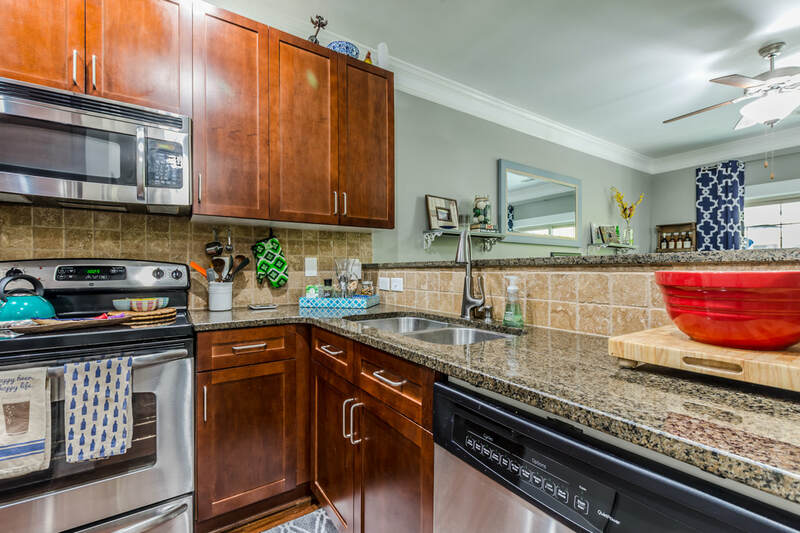 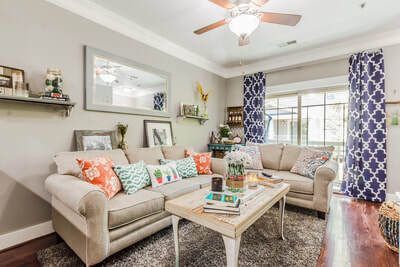 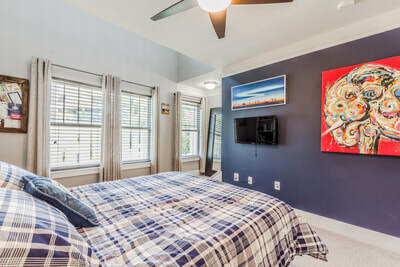 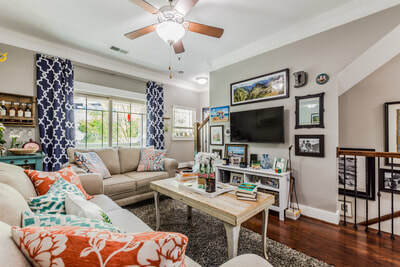 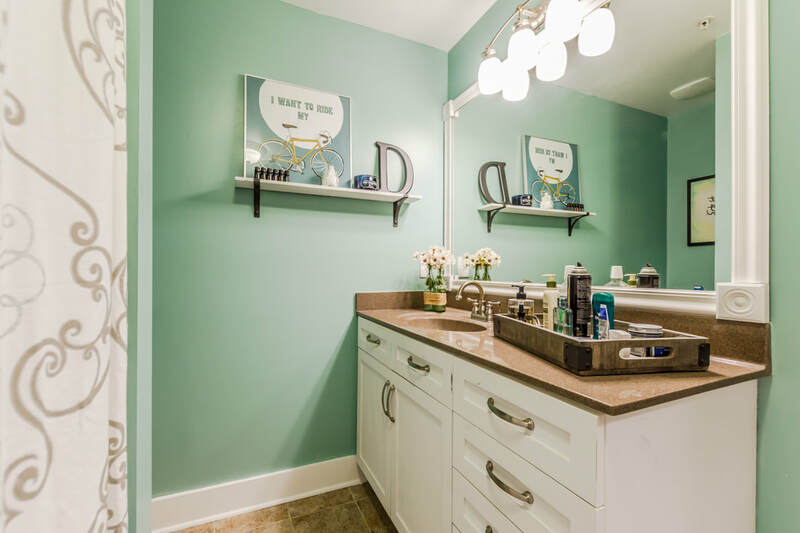 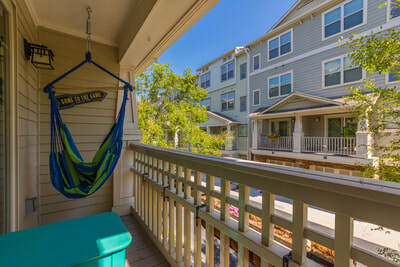 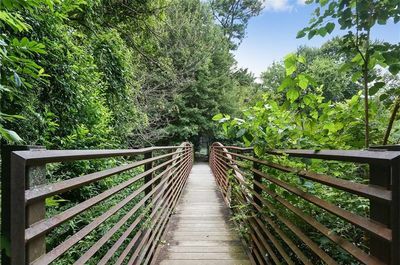 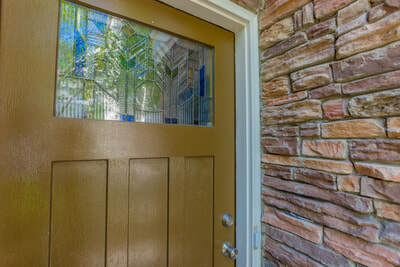 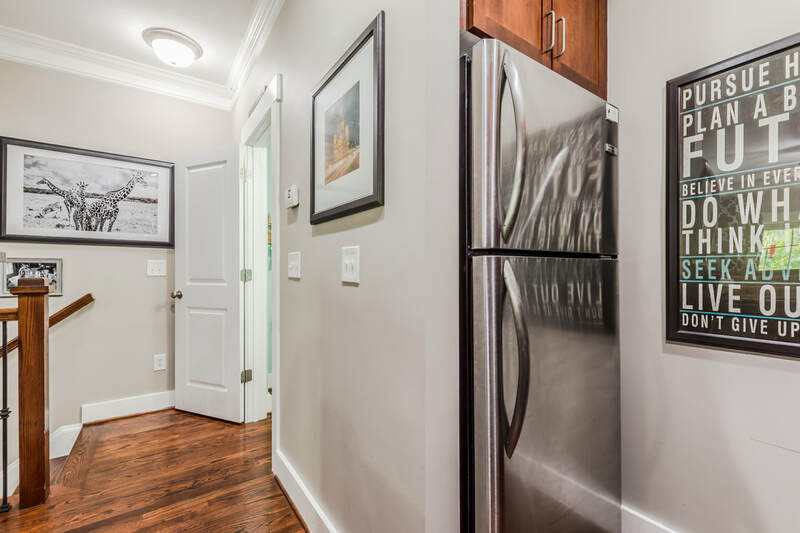 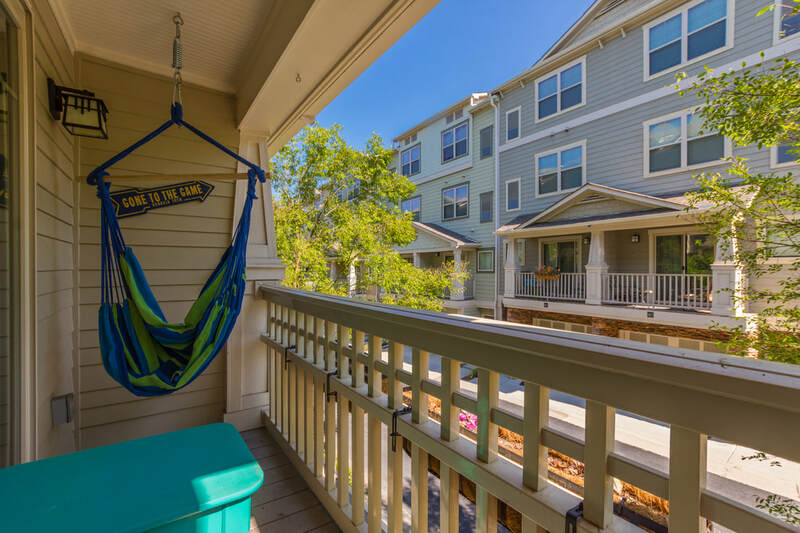 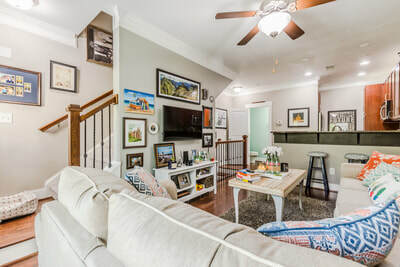 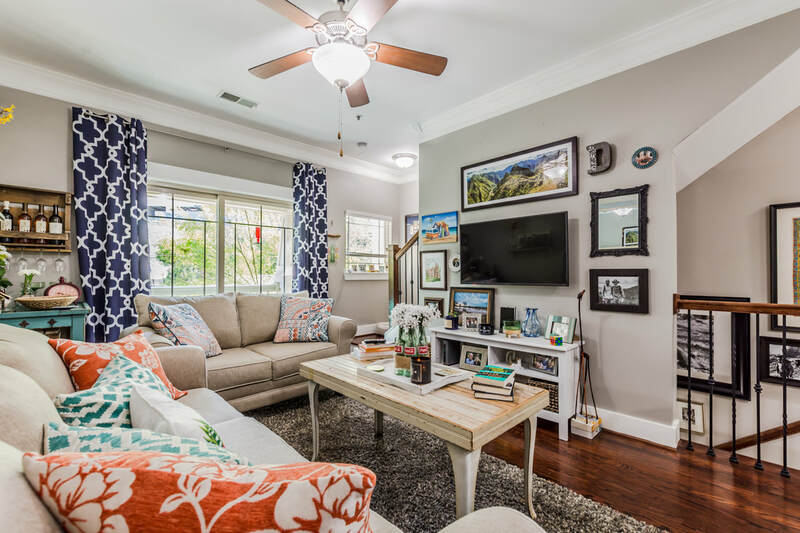 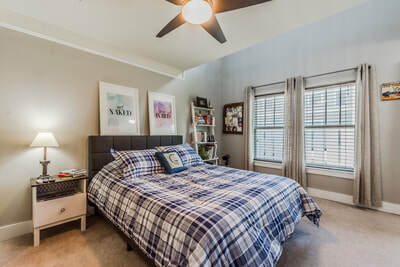 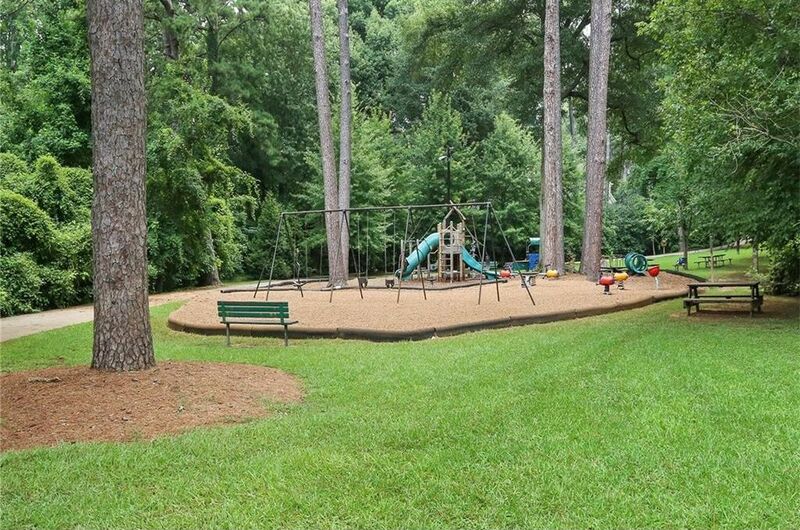 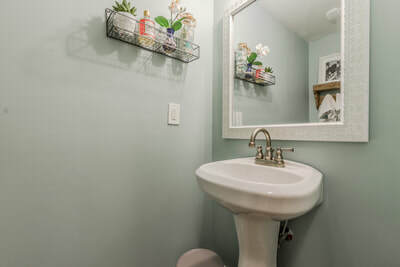 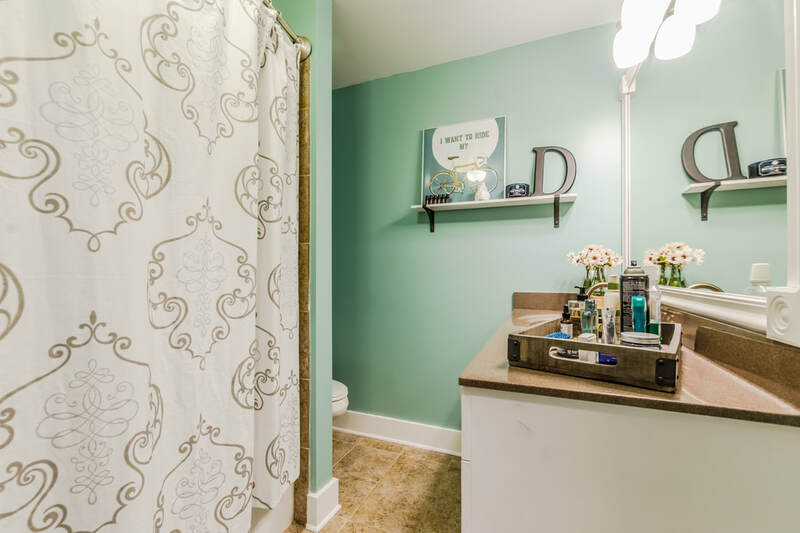 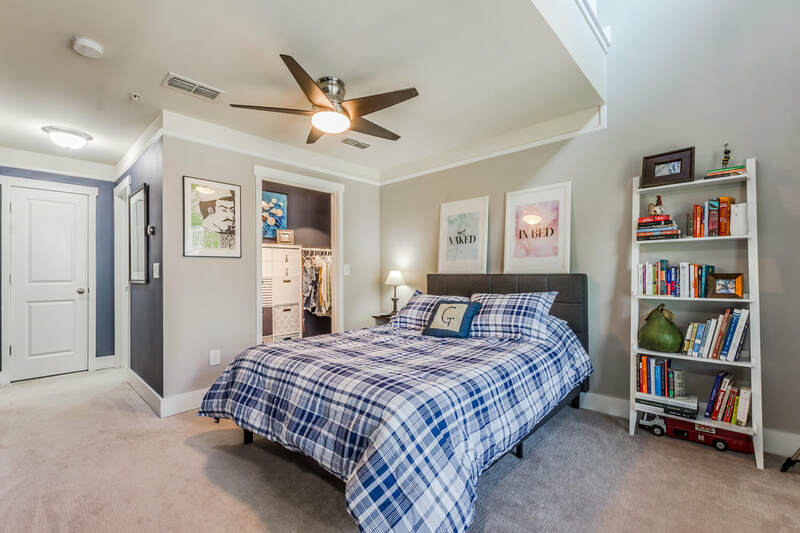 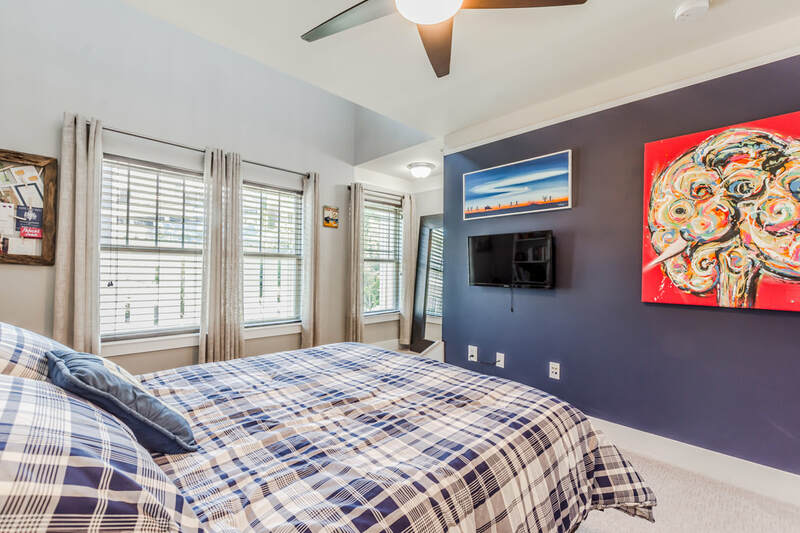 This 1 bed, 1.5 bath townhouse is nestled off Peachtree in a safe and quiet area with the Beltline in your backyard! 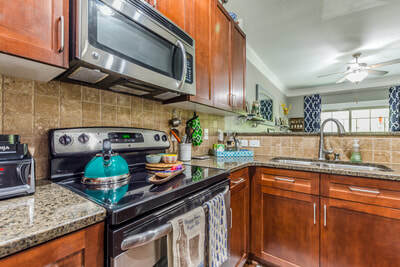 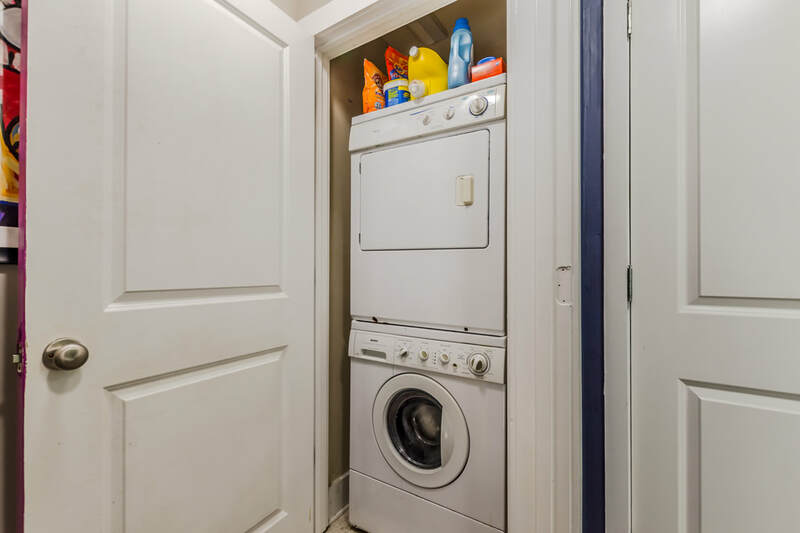 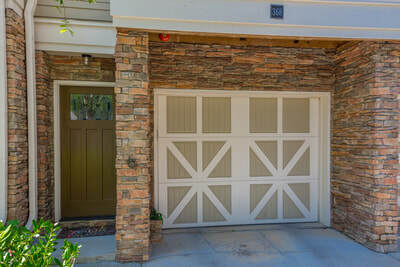 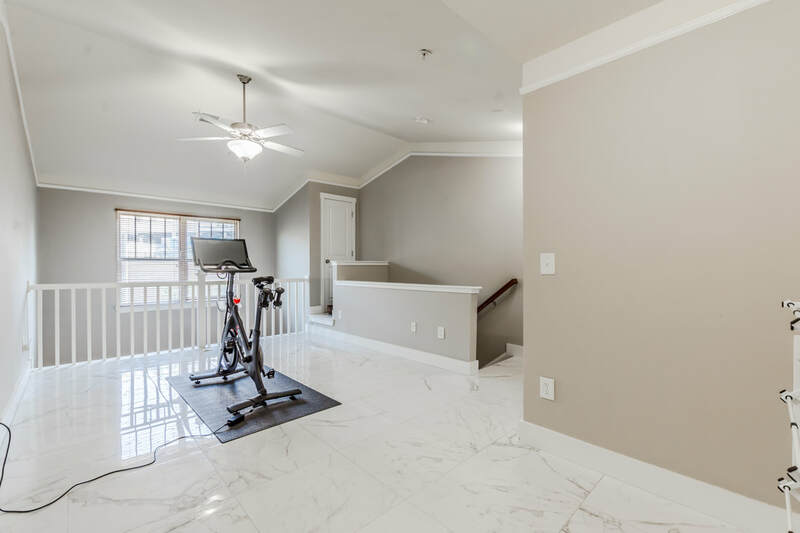 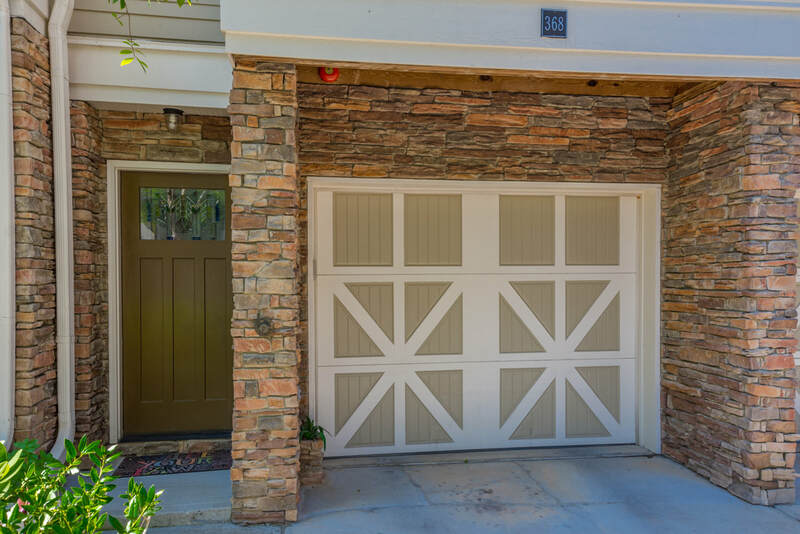 The unit has stainless steel appliances, granite countertops, hardwood, covered deck, and garage. 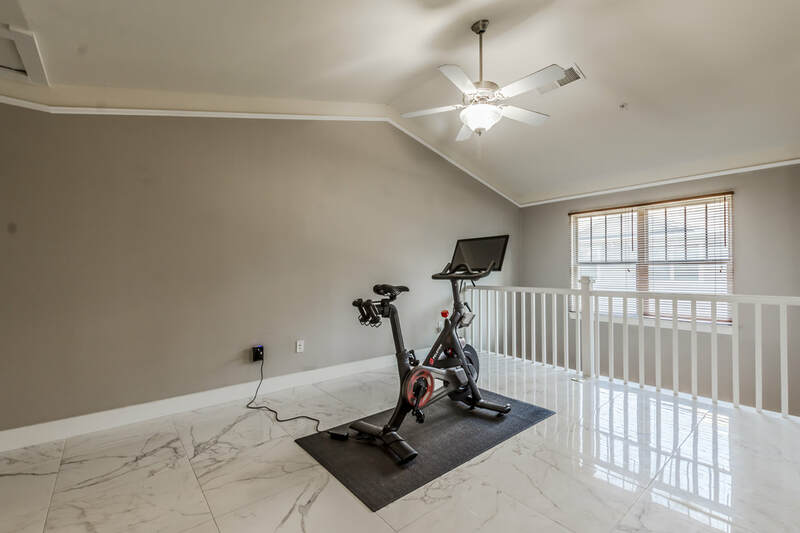 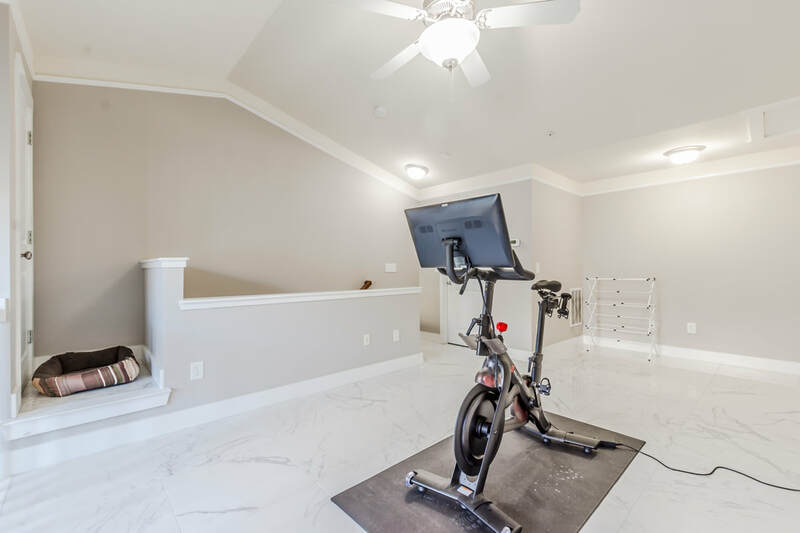 A newly renovated loft on the top floor can be used as 2nd bedroom, gym, office or lounge room. 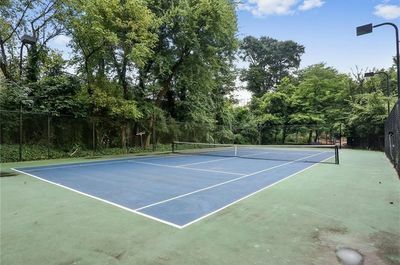 The complex has a tennis court and dog park. 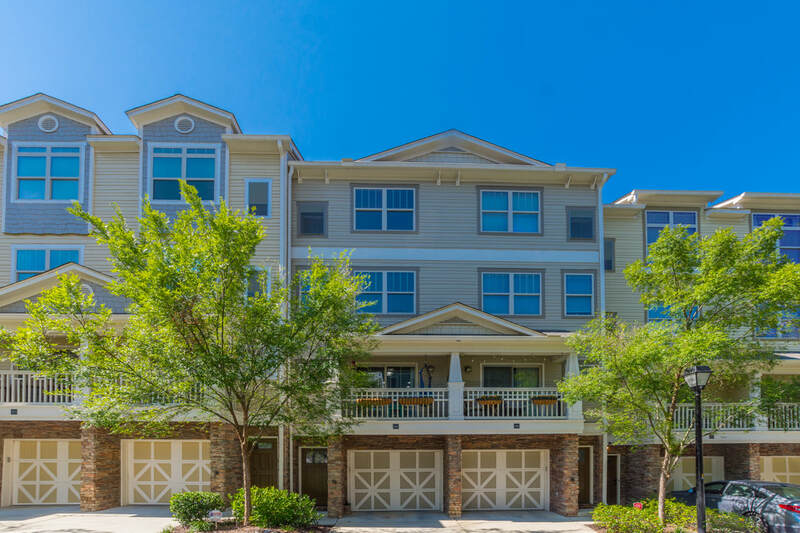 Kroger, Publix, Target, Chipotle, Chick-fil-A, Starbucks and Mellow Mushroom are all just around the corner. 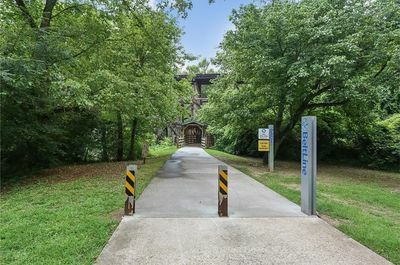 With the Beltline becoming more popular, this one will make a great investment.